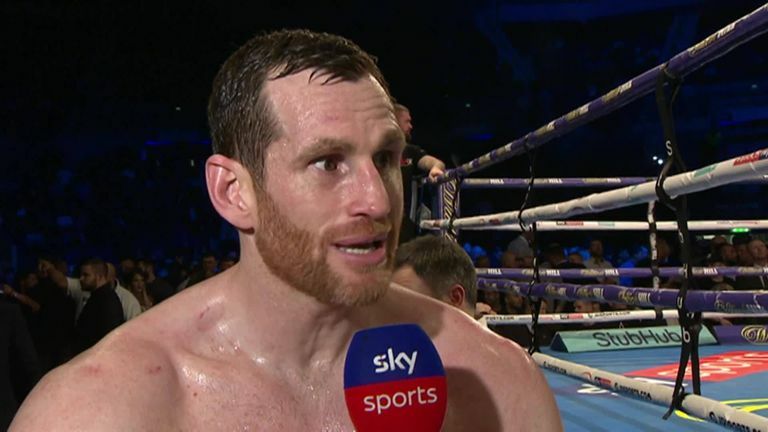 Kash Ali's trainer has called for the heavyweight to issue an apology after he was disqualified for biting David Price. The Birmingham man's licence has been suspended by the British Boxing Board of Control and his purse was withheld following Saturday's ugly clash with Price, who was left with a bite mark on his stomach. 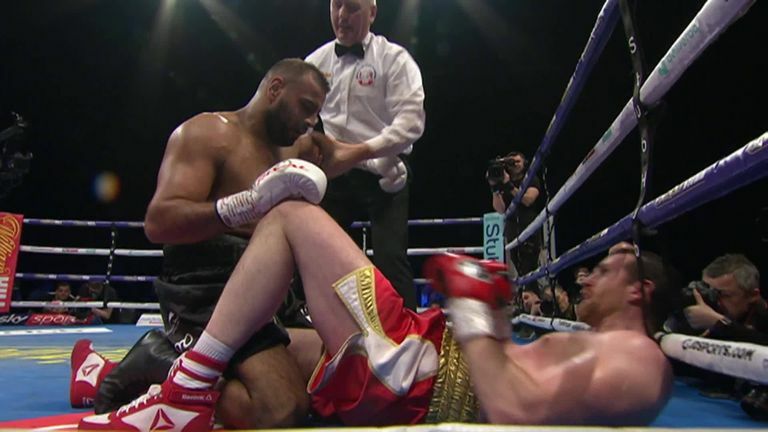 Trainer Adam Etches was initially unaware why his fighter had been disqualified in the fifth round in Liverpool, but having watched the incident back, he has called for Ali to express his regret. "If he doesn't do that, I can't have that. I don't want tarring with that brush. Kash is a genuine, nice kid - that's completely out of character. "Anyone who knows Kash, even David, if you sit down with him and talk to him about it, he'll tell you Kash Ali is probably one of the best kids you could meet. But when you look at what he's done, how can you say that? "Kash is a genuine, nice kid - that's completely out of character. What's done is done. We can't change what's happened, all we can do is apologise for what we've done, and hopefully the Board are a bit lenient towards him, as it was his first test and his first chance." Ali had engaged Price in a fiery war of words before the fight, with Etches admitting the 27-year-old lost composure and discipline on the biggest night of his career. "I think he was too charged up before the fight," said Etches. "He was just reckless what he did. "I know for a fact it wasn't because he wanted to get out of the fight, even though some people are looking at it that way. I know for a fact it isn't that. "If it were that, again I wouldn't want to train him, because why do you want to train someone who quits? "I know it wasn't that, but he's done that, and only him and God knows why he's done it. It was one of the maddest things I've ever seen. Even now I'm waking up and going 'did that really just happen?'" Etches believes Price deserves credit for his dignified response, and will await a ruling from the BBBofC on Ali's future. "I think he must feel embarrassed, a bit stupid for what he's done, but he's just being quiet," said Etches. "For me, that isn't the way. We all make mistakes. Nobody is perfect. "He had the potential for everyone to be talking about him as the guy to beat Price, and in that three or four days of being in Liverpool, I had every single emotion. Happiness, pride, sad, upset, everything rolled into one, but you've got to dust yourself down and go again."